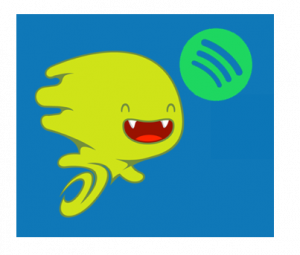 Over at the “this just in desk” is the news of the not-so-new kid on the block gettin’ his stripes: DistroKid is the recipient of a “passive minority investment” via a small startup named Spotify. Music Business Worldwide reports that Spotify has agreed to fund 50% of pro-rated net revenue generated by directly-distributed artists to the performer/recorded music rights-holder concerned as it’s noted that majors receive a 52% pro-rated net revenue share. This also extends to independent labels via Merlin. Heady stuff. Still being debated? Word is that signed artists will see just a certain % of that 52% in their royalties. Stay tuned as Distrokid continues to show signs that it’s all grown up! < Deer Tick – Hey! Yeah!